Our HomeServices Concierge department gives our clients direct access to carefully screened, service-driven household services providers. 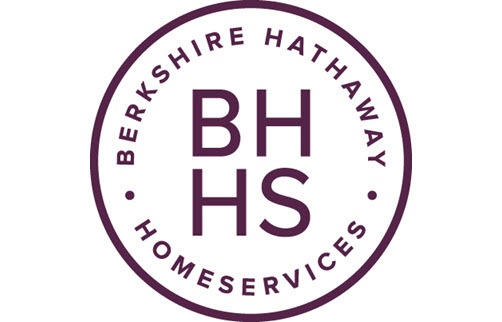 HomeServices Lending is Berkshire Hathaway HomeServices Northwest Real Estates' full-service mortgage brokerage firm. With on-site service centers, HomeServices Lending provides real estate professionals and home buyers the simplicity and convenience of one-stop shopping for their entire real estate transaction. Our mortgage consultants are more than just in-house lenders; they work as a member of our team to provide fast and accurate pre-approval letters, good-faith-estimates, and help to grow your business. American Home Shield Warranty coverage is provided on every home listed for sale with Berkshire Hathaway HomeServices Northwest Real Estate during the first six months of the listing period. This NO OBLIGATION protection coverage helps give prospective buyers peace of mind by providing repair-or-replace coverage on many major home operating systems.